I am working on my invitations for something fun 7/22. Please email me your interest and I will add you to the list! . 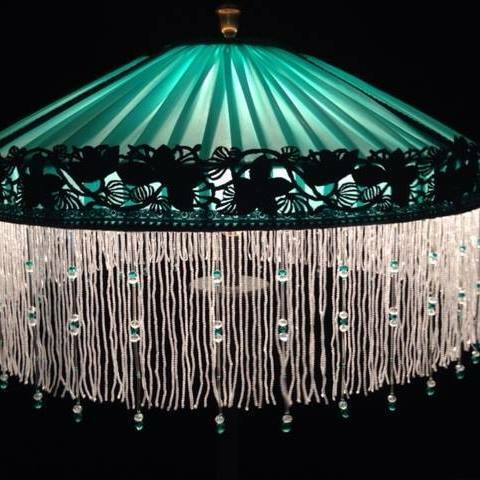 Rays of light transformed by fabric and shaped into unique lampshades by Ruth Carter and her sister Carolyn Ellsworth will be on display and sale. Music will join the light dancing around the room. Bill Carter and Gabe Rhodes will provide entertainment and feature songs written by Ruth and Bill Carter. Refreshments and libations provided by many of RajiWorld’s local favorites and friends including Tito’s Vodka, Moony June from Bone Spirits, wines from Piatelli Vineyards, Souverain Vineyards, beer from South Austin Brewery including Evel Ale, Kombucha form Buddah’s Brew, bbq and dessert from Sum Pig BBQ, snacks from Snack Bar and Maria’s Taco Express, more dessert from Zuchinni Kill Bakery and coffee from Patika! !